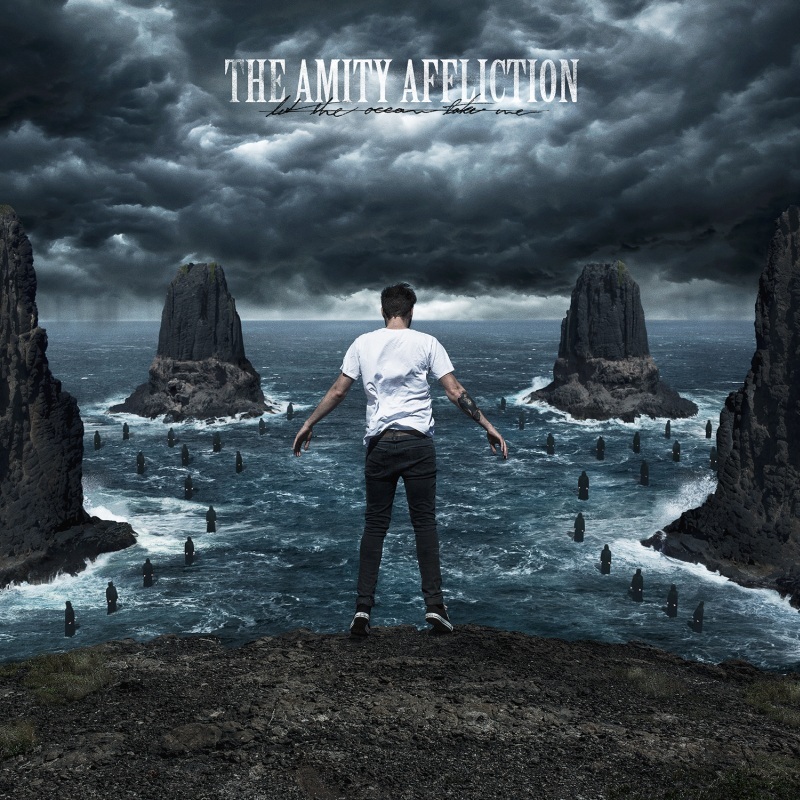 The Amity Affliction is an Australian metalcore band from Brisbane, Queensland formed in 2003. The above is the cover art of their fourth studio album Let the Ocean Take Me, released on 6 June 2014 in Australia via Roadrunner. The font used for the band title in the cover features a wood type serif font named Birch. Designed in 1990 by Kim Buker Chansler, Birch is based on a Latin Condensed wood type found in a 1879 William Page specimen book and Birch is a particularly legible condensed display typeface distinguished by its angled serifs. In addition to Let the Ocean Take Me, Birch typeface is also used in the following logos, movie posters or album covers etc., including: Young Miss Holmes, At Long Last ASAP, Dark Canyon, Scarface, The Suicide Shop.